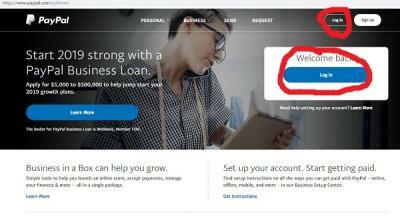 PayPal which is one of the largest online payment processors today has made it easy for users to verify their account with just few click that I will be showing you today with the aid of Image. 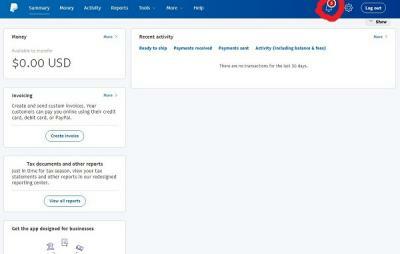 All new registered PayPal account are automatically limited to some functions till they are verified. But you don't need credit card to verify PayPal account. At this point you have to enter your phone number and a code will be sent to your number for confirmation. Also enter your account number as requested and PayPal will send two deposit to your account number that you provide to confirm that you are the account owner. 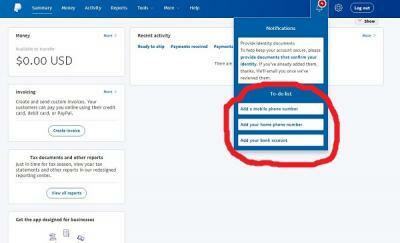 With the above steps you can have your PayPal account fully verified. Maria Doss, janehayford And 9 others likes this. I am from Bangladesh, How can i create a pay-pal account? Bangladeshi phn number did not support there. Delivered Free of charge Cup Containers -- Tend to be These people Truly the Greatest?